One Piece / Ep. 868 : One Man's Determination! 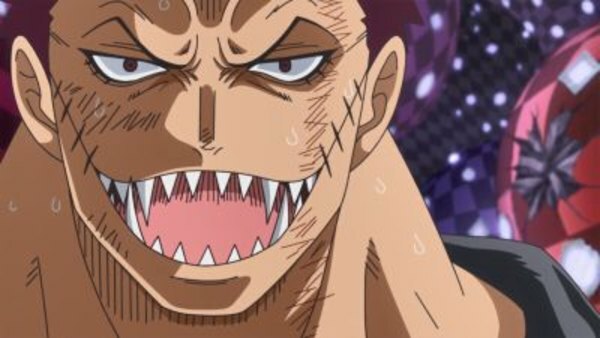 Katakuri's Deadly Big Fight! Episode 868 | Aired on January 12, 2019 | TV-PG | 25 min.